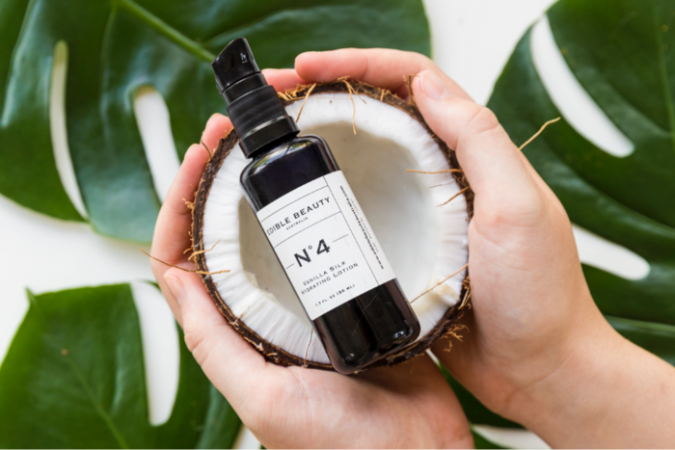 Now a huge part of our industry’s culture, vegan cosmetics and skincare aren’t simply a passing trend, but more of a lifestyle choice, as beauty consumers and suppliers alike continue to switch to more sustainable, ethical and environmentally-friendly choices. 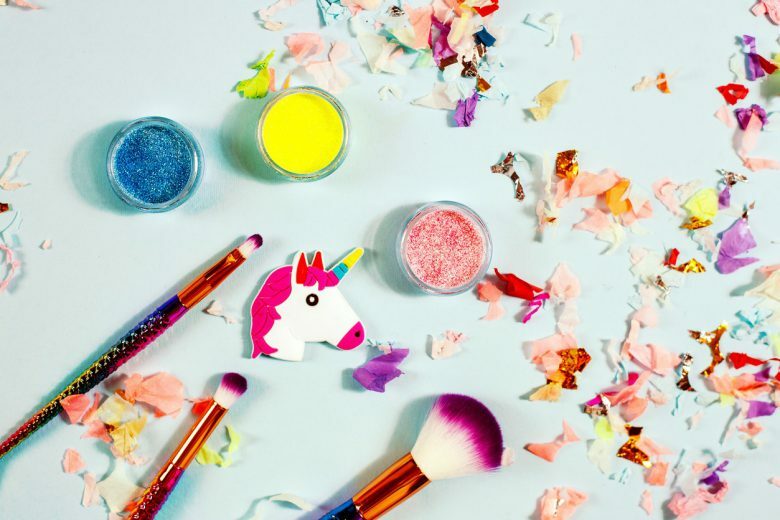 In fact, according to a new report by Grand View Research, the global vegan cosmetics market size is expected to reach USD 20.8 billion by 2025. It is important to keep in mind that, although closely linked, there is a difference between vegan and cruelty-free. 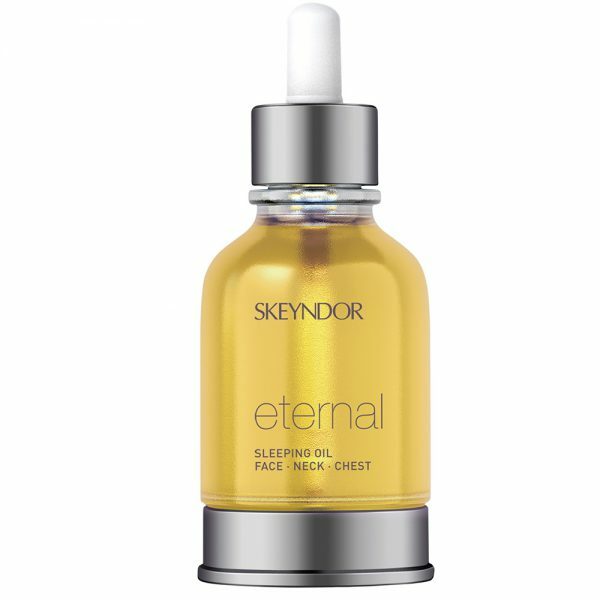 Vegan means the formula contains no animal by-products or animal-derived ingredients. Cruelty-free means that they are registered to not conduct cosmetic testing on animals (look for the bunny logo). 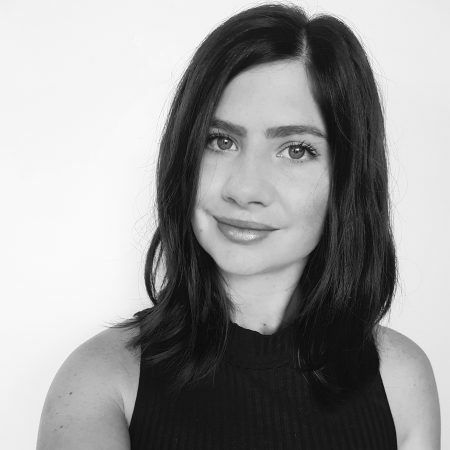 Katie Blyth, Founder and Director of boutique eco-lux brand Lux Aestiva, says that being vegan is often just one piece of the puzzle for brands throughout the industry trying to do their bit for the planet. 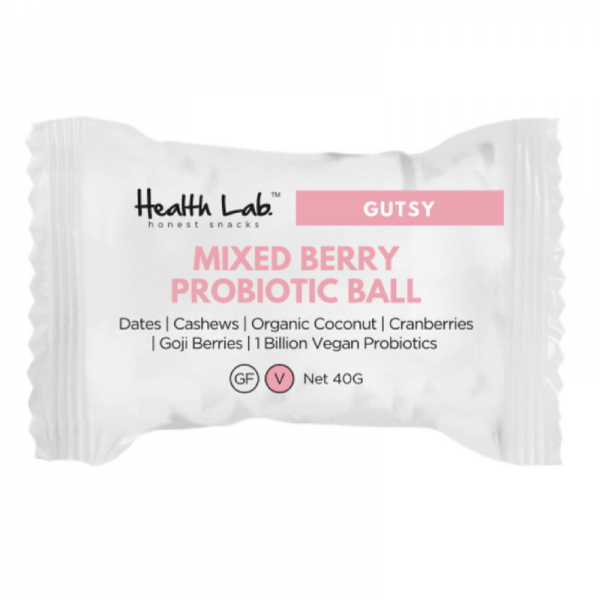 It can often be difficult and frustrating to navigate through the endless ocean of ‘ethical’ brands and products – some brands are completely vegan and others only offer a selection of vegan products. 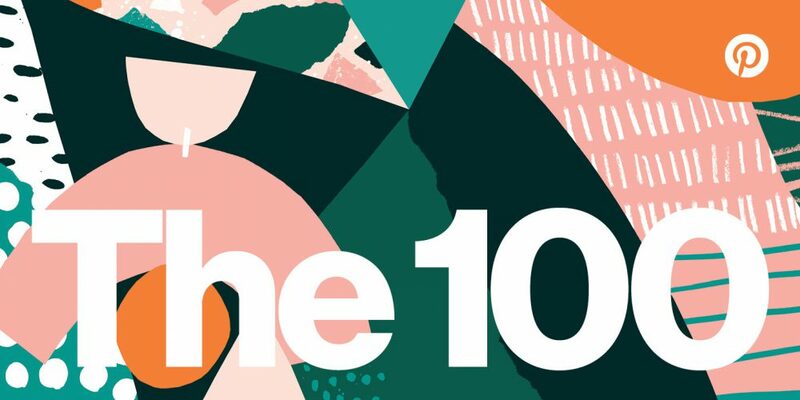 To simplify things, we’ve put together a list of our favourite, totally 100% vegan, professional brands that you can stock in your spa or clinic this World Vegan Day (Nov 1)! 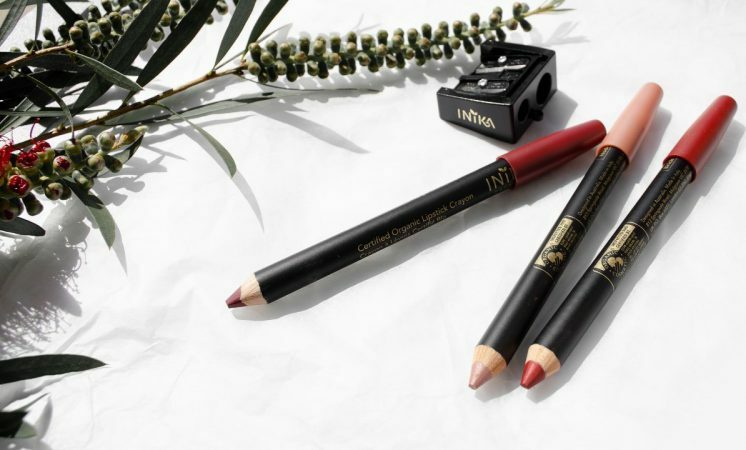 Inika – renowned for being an ultra-gentle, pure mineral-based professional makeup range, every Inika product is vegan and even registered with the UK Vegan Society. 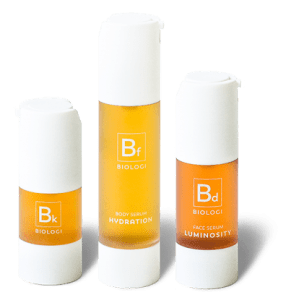 Biologi – the only 100% active organic plant serum in the world, created by renowned skincare chemist Ross Macdougald. 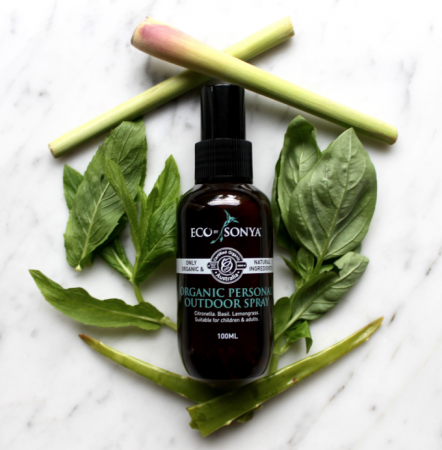 There are three products in the range, each formulated completely from a single plant extract. 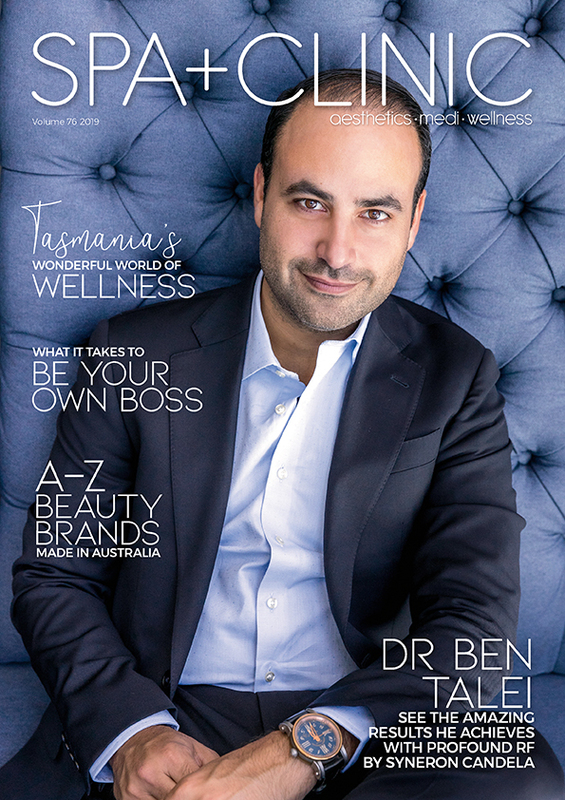 Lux Aestiva – an Australian brand that creates 100% vegan, natural and highly effective artisan skin and hair care products from original formulations bursting with omega fatty acids, antioxidants, vitamins, proteins and minerals. 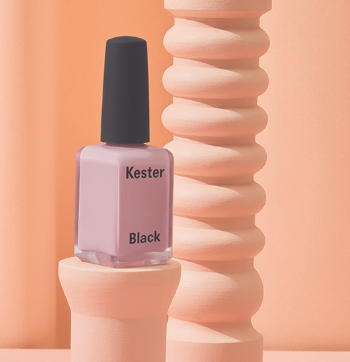 Kester Black – self-proclaimed as Australia’s most ethical beauty brand, Kester Black was founded in 2014 by Anna Ross, and their nail polishes are cruelty free, palm oil free and vegan – always have been, and always will be! Edible Beauty – the entire range (of skincare and nutraceuticals) is vegan, earth-friendly, cruelty-free, and packaged with sustainable Miron glass. 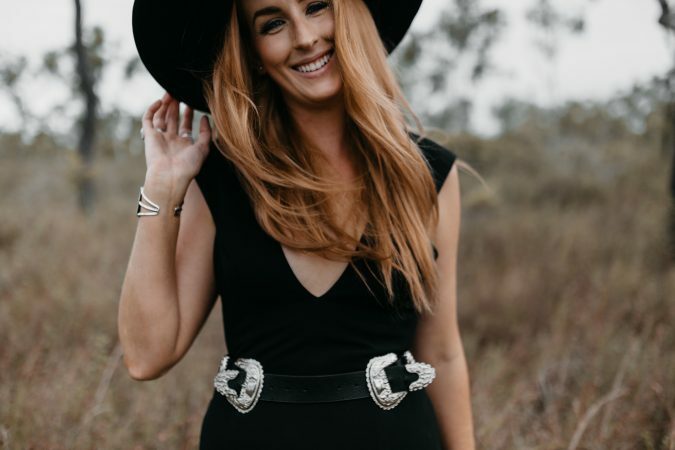 EcoTan – not only is their tanning and bodycare vegan, but the range is also Certified Organic by the Organic Food Chain Australia, and was the very first tanning range in Australia to do so back in 2011. 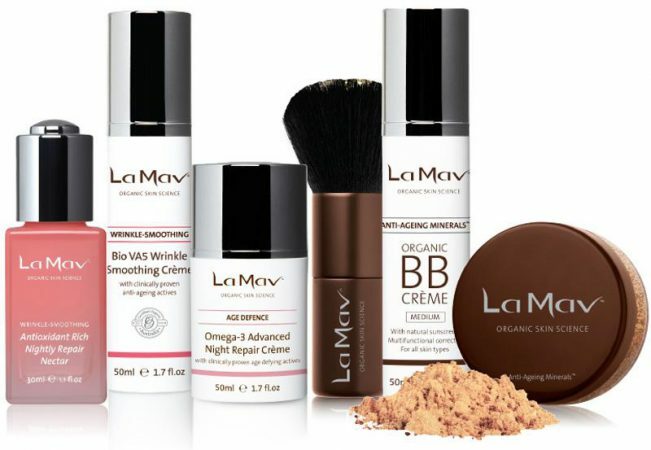 La Mav – vegan is just one of many badges earned by La Mav’s range of skincare and mineral makeup, alongside Certified Organic, Certified Toxic-Free and Australia Made. 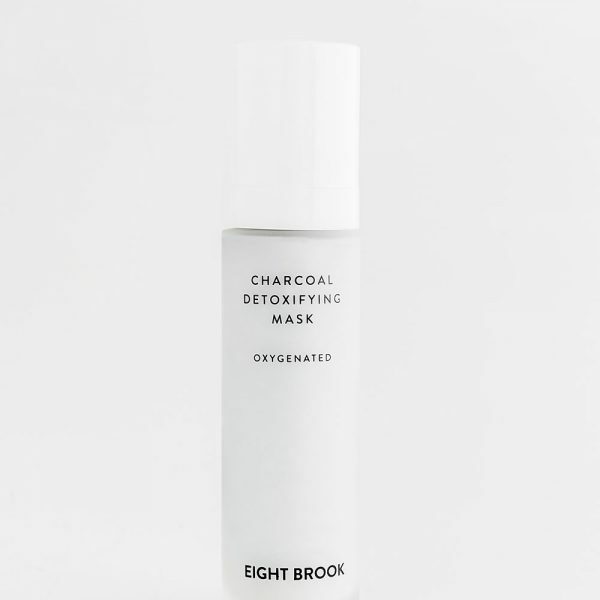 Emani – a natural mineral cosmetics range (plus a couple of skincare items) from the US whose products are all vegan, organic and recyclable, and designed with sensitive skin in mind.